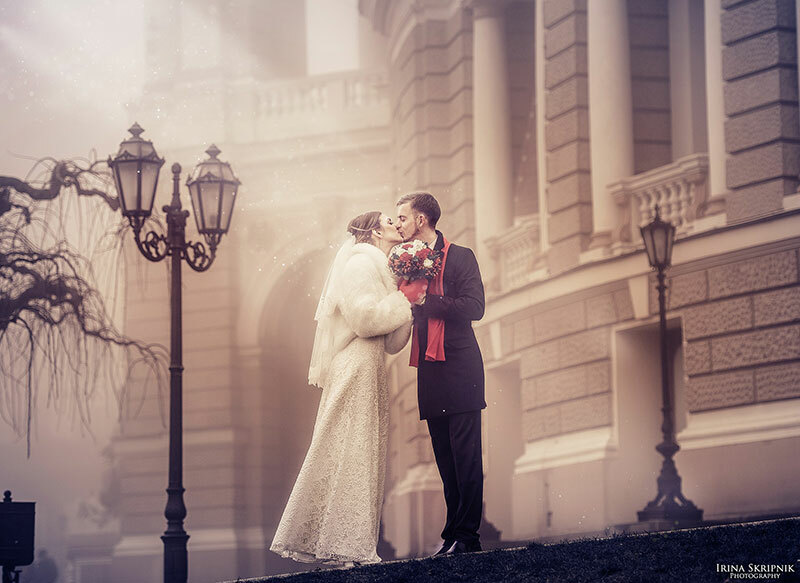 Art and Wedding Photography practical workshop by Irina Skripnik, Zürich, Switzerland, November 18-19-20th, 2016. Three days of shooting and post-processing. Lots of practice and theory!